Creative Dance Academy offers classes to suit all ages and capabilities. 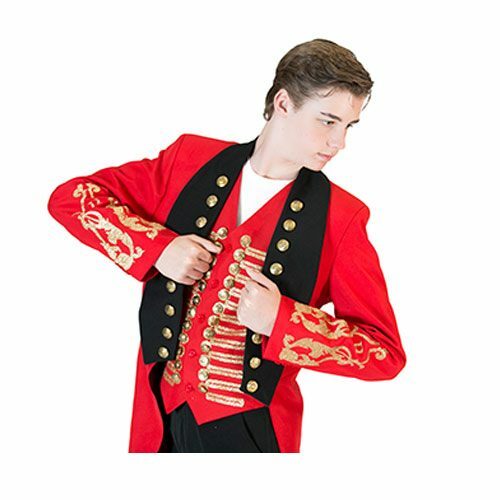 Set programs for individual classes involve initial basic training in posture and deportment followed by detailed instruction in technique and overall performance quality. 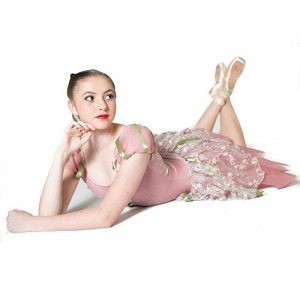 Creative Dance Academy provides many different opportunities for students to perform. Performance opportunities for dancers is the best learning technique as it teaches a student confidence and the art of capturing an audience’s attention. Performances give dancers the reward of hard work and discipline and show students that they can bring joy to others by doing something that they love. Our contacts in the entertainment industry provide many opportunities for students to gain experience in television commercials and shows, parades and photo shoots. We invite you to visit our dance school. Read more about our kids dance classes and toddlers dance classes opportunities. 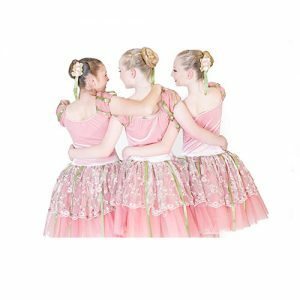 Why enrol your child into dance? It is believed that dance classes can help improve your child’s memory and therefore assist them in the classroom as well as boosting self-esteem, helping social skill development, giving them a creative outlet, as well as of course the tremendous physical exercise element that’s becoming increasingly important in a world full of screens and technology. 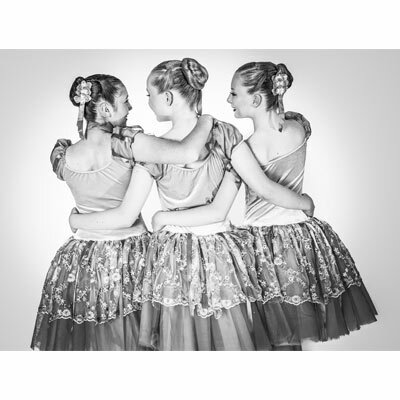 Our dance school is West Sydney’s favorite dance academy for kids wanting to learn ballet, jazz & eisteddfod.